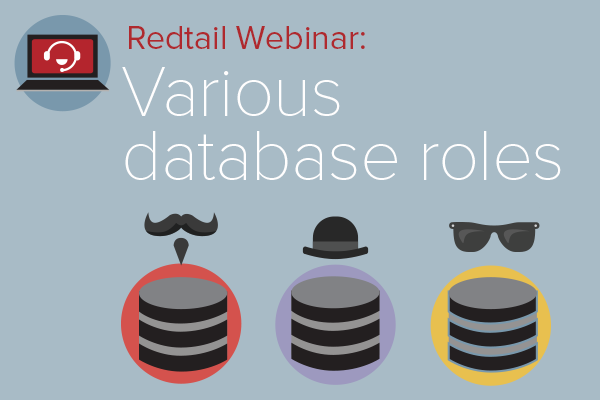 Within Redtail CRM, a database user may have one of four roles (database owner, admin user, non-admin user or switch-in user). Permissioning and other restrictions can also be applied when needed. In this session we’ll cover these roles and restrictions.